The Master of Arts in Media Studies is an innovative programme offered by Mary Immaculate College, Limerick and the University of Limerick. The programme takes place on both campuses and will run during the day time in 2015-16. Students can avail of the fine study and recreational facilities on the South Circular Road and in Plassey. Some flexibilty with regards to the scheduling of classes may be possible to facilitate students who are working full time, so please let us know your needs when you apply. The programme meets a demand for postgraduate courses in the specialised area of Media Studies outside the greater Dublin area. Members of the Department of Media and Communication Studies in Mary Immaculate College also supervise a large number of research masters and PhDs. We have a generous assistantship and scholarship scheme and we are more than happy to explore options with potential students from a variety of backgrounds. 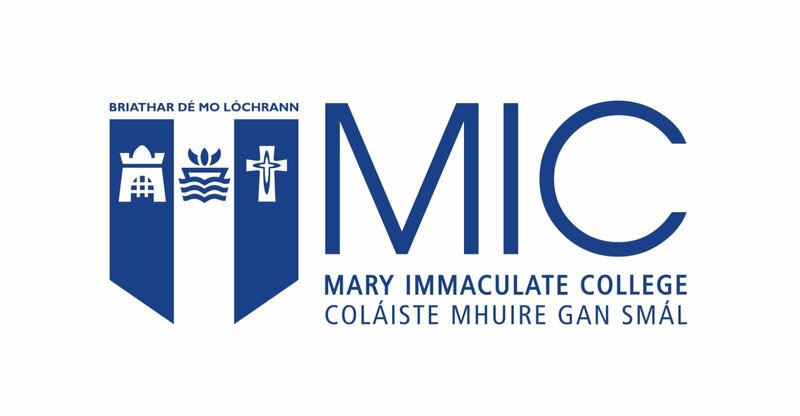 For information about Mary Immaculate College, please visit our College Profile page on Postgrad.ie by clicking here.